TASTEFULLY FURNISHED CONDO. COMPLETE W/POTS, PANS NICE DISHES, ETC. MOVE-IN READY. ALL FLOORS ARE WOOD EXCEPT 2 TILE BATHS. 2ND LEVEL PROVIDES BEAUTIFUL LAKE VIEWS. LARGE HEATED POOL, 2 SPAS, CLUBHOUSE HOUSES POOL TABLE, TV, TABLES FOR CARDS. BAR B QUES AND TABLES FOR OUTDOOR COOKING. 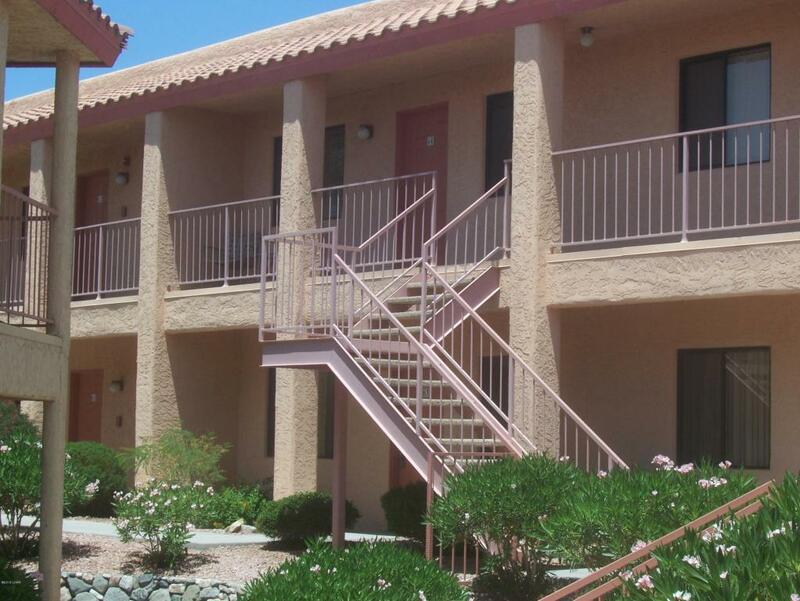 WELL MAINTAINED COMMON AREAS CONVENIENT TO MAIN STREET ACTIVITIES, RESTAURANTS, BANKS, GROCERIES. OWNER/AGENT.